Can provide you with a lump sum, regular income or both. Equity Release Mortgages: This lump sum could be tens of thousands of pounds; the income boost could be worth as much as a hundred pounds a month or more. Equity Release! You don’t have to move house or sell your home to unlock the equity, that's equity release. With trustworthy equity release schemes there is a cast iron guarantee that you will be able to continue to live in and enjoy your home until your death, in many cases your family is still able to inherit something of the property’s value. Equity Release! If you don’t have children or family to leave your property to, then plans like equity release might work out as even better arrangements. Equity Release? The value of many properties means that inheritance tax is no longer something only the stinking rich have to concern themselves with. Equity release, lifetime mortgages, home reversion or home income plans, call them what you want are a perfectly legal way of estate planning away your inheritance tax burden. An equity release could be used, for example, to provide for your children, your grandchildren for school fees or even the deposit to buy their own property. Equity Release. In the UK the problems involving the lack of pensions in the UK will affect us all sooner or later, but it is already a big problem that needs reviewing for millions of retired and retiring people in Briton. Is equity release the answer? From research and reality checks undertaken very many pensioners are today managing on a small pension and limited savings, with savings rates ever more unreliable too to provide additional income. They are also quite often living in properties which, even with any house price fall, have soared in value over the medium term. The average house price in England and Wales is now a lot more than its value 10 years ago, to see the latest official figures you can click to www.landreg.gov.uk/houseprices the great Land Registry site. This is why equity release is now becoming very, very sought after and to arrange a sound plan you need an appropriately qualified equity release adviser. Equity release mortgage plans sometimes called lifetime mortgages - home reversion or home income plans – are a way of releasing cash, often for important changes to your home to make living more convenient by way of home improvements, or simply to make daily life more comfortable with the additional income provided. These equity release mortgage schemes in basic form provide you with money borrowed against the value of your home, with the aim that the debt is repaid from the sale proceeds after your death. But how do these Equity Release Plans work? There are a fair amount of equity release mortgage schemes these are different in many ways in providing lump sums and or regular income for you, they roughly are arranged on the same basis, an equity release provider advances you on a percentage of your properties value in return for a share of the equity proceeds of your home when you die. To arrange an equity release plan on the whole you need to be at least 60 years old, have little or no outstanding mortgage (alternatively you will need to repay your mortgage from the plans proceeds), with your property being on the whole in satisfactory repair. All of these boxes ticked you are ready to discuss formally arranging an equity release mortgage. With equity release mortgages in using our services you now have access via our service to the expertise you need to be able to assist you and look forward to receiving your no obligation enquiry for an equity release mortgage. Equity release, lifetime mortgages, home reversion or home income plans are quite complicated products and are a quite a big step for most clients. Your property is usually the largest and most important asset you have, it is also where you need to rely on living in your later years. Sound Independent Mortgage Advice is therefore of maximum importance especially where equity release mortgages are concerned. If you need help with no fees or commitment just call us 7 days a week well even pay for the call on freephone 0800 092 0800. 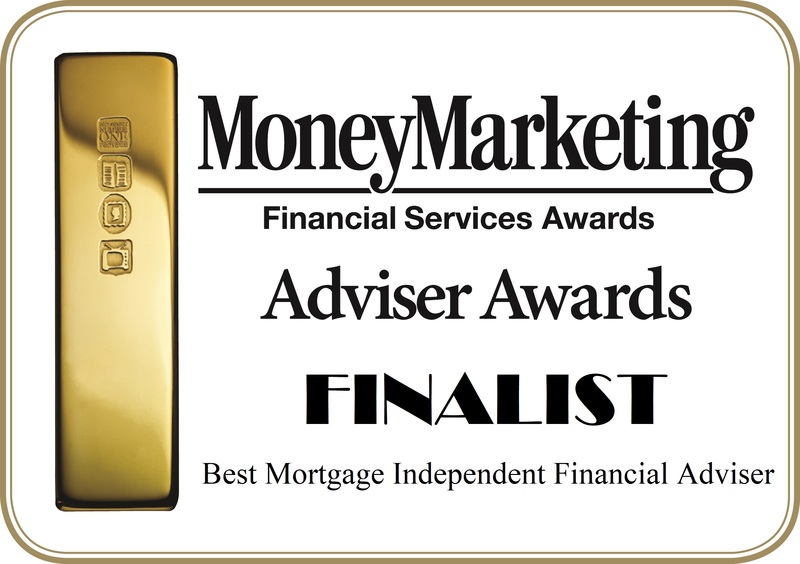 Government bodies, Age Concern, the Financial Services Authority, the UK’s chief financial watchdog, Citizens Advice Bureaus all recommend that you obtain the services of an independent mortgage adviser before even thinking about an equity release plan. To be able to contract one of these equity release plans in the UK advisers need to have studied and obtained separate qualifications and received specific authorisation from the FSA. A qualified equity release Independent Mortgage Adviser will thoroughly examine by fact finding your financial position and personal circumstances to decide if arranging equity release is definitely the right decision for you. They need to advise on the right type of plan – taking into account that under some circumstances you could even place your ability to claim state benefits in jeopardy and could make you liable to additional tax responsibilities. With equity release mortgage arrangements we always recommend you read the full terms & conditions and small print on such arrangements and seek qualified legal or conveyancing advice, with the equity release plans we are also always happy to assist in making sure that we have experts that can provide outline information to you. FREEPHONE us on 0800 092 0800.